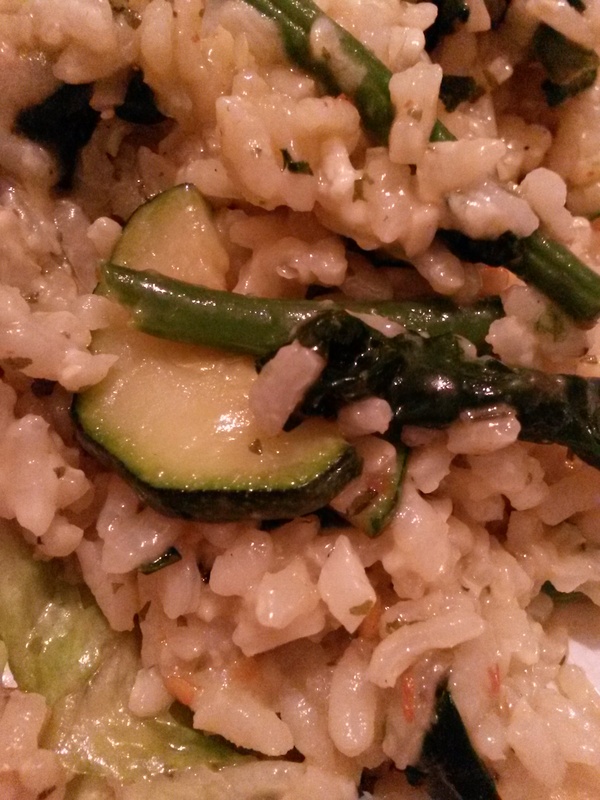 Green bean, courgette and garlic risotto – an easy dish that makes the most of spring greens. I like to cook up the greens (or any other accompaniment) separately and add them towards the end of the risotto cooking. 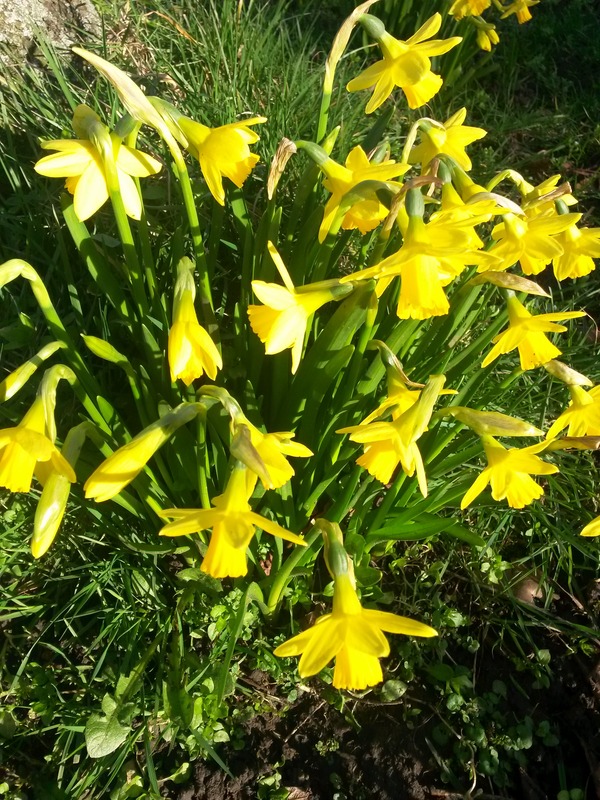 If you’ve got fresh herbs to hand, such as parsley, pop some in, but otherwise dried herbs work just as well. The key to risotto is add your stock or water a little bit at a time, and keep stirring. 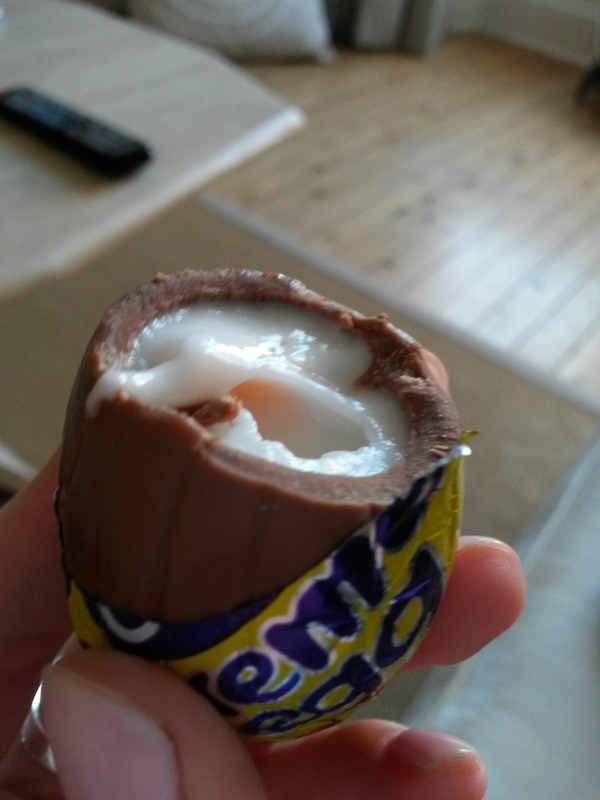 Creme Eggs – nothing to do with cooking but Easter just isn’t the same without them! Swapping soups for salads. 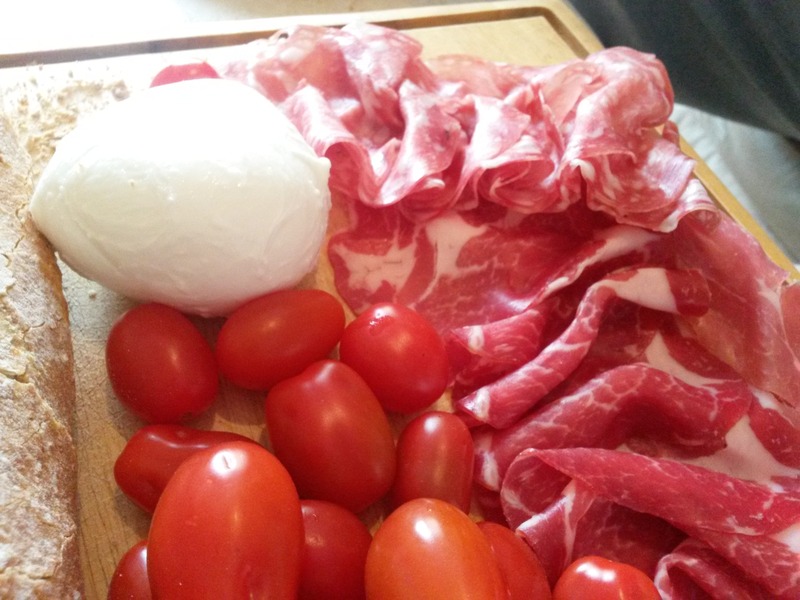 This weekend we enjoyed a cold meat platter with some fresh wholemeal bread and creamy mozzarella – so incredibly easy to prepare and just as tasty as a homemade cup of soup. 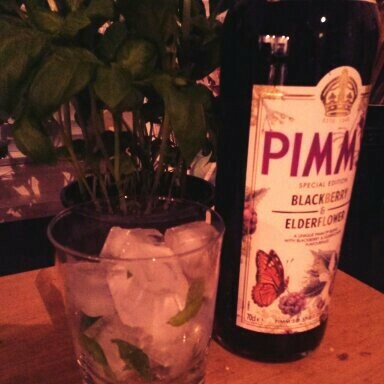 Blackberry and Elderflower Pimms – the newest flavour from the guys at Pimms GB. I mixed mine up with soda water (I didn’t have any lemonade to hand), some roughly torn basil leaves, a little bit of sugar and plenty of ice. 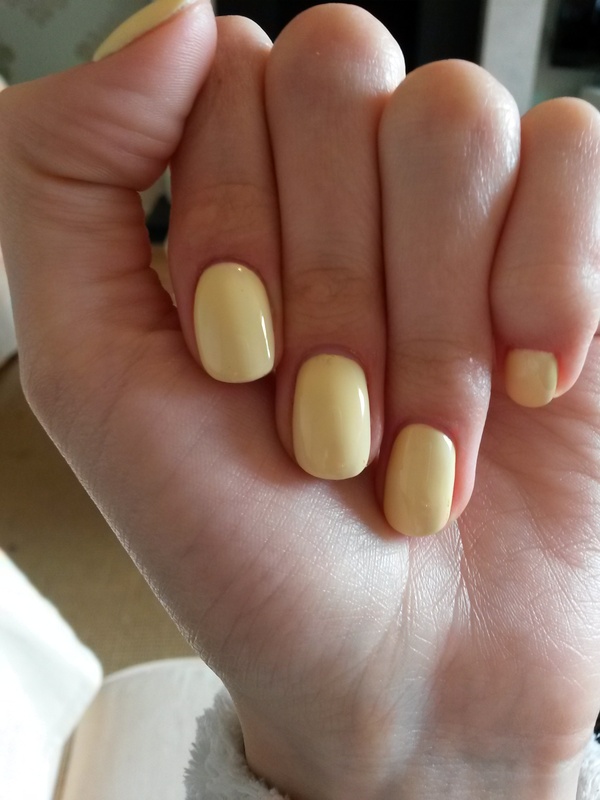 Finally, for clutching my spring cocktail, lemon nails by Sarah Murray Beauty.